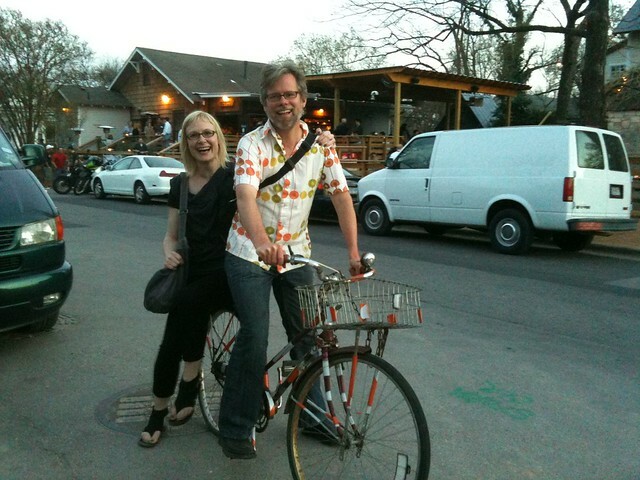 Neal Gorenflo sharing a ride at SXSW 2011. Welcome back to a new season of Green Grid Radio. Our first episode of season three will focus on The Rise of the Sharing Economy. The sharing economy is a movement that is gaining more and more momentum both here in the U.S. and around the world. In this episode we dig into what the environmental, social and economic benefits are of sharing compared to the current way of meeting our needs through consumption. The episode features interviews with users of various services in the sharing economy realm: Couchsurfing and the Stanford Free store. 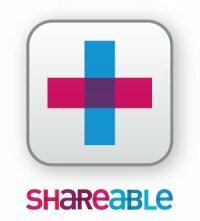 You’ll also hear Neal Gorenflo, founder of Shareable and Andy Ruben, co-founder of yerdle talk about their experiences with the sharing economy and why they’re currently dedicating their careers to promoting it. Tune into KZSU Stanford 90.1FM on Thursday April 4th, 2013, 6-7PM PST or catch the episode in our iTunes podcast. Categories: Show announcement | Tags: couch surfing, free store, shareable, sharing, sharing economy, yerdle | Permalink.